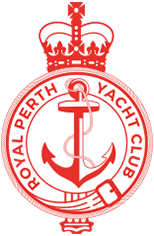 Learn to Windsurf at Royal Perth Yacht Club! 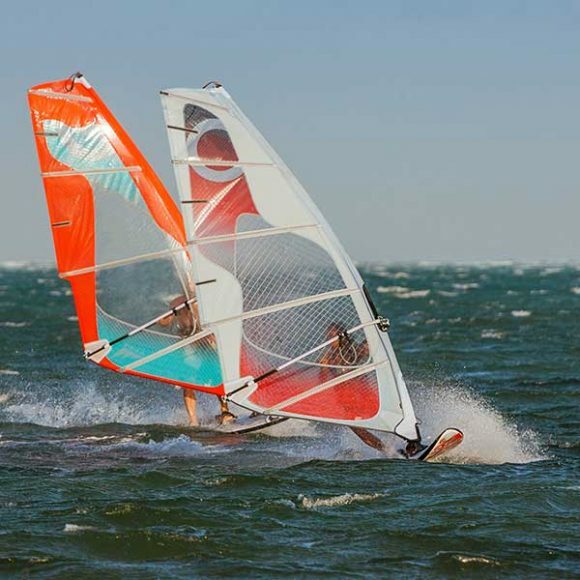 If you feel like some fun and exhilaration then it is time to get on a board and learn to windsurf. You can choose to quietly cruise around Matilda Bay or develop your skills to go blasting around in the sea breeze, either alone or with the family. The choice is all yours! 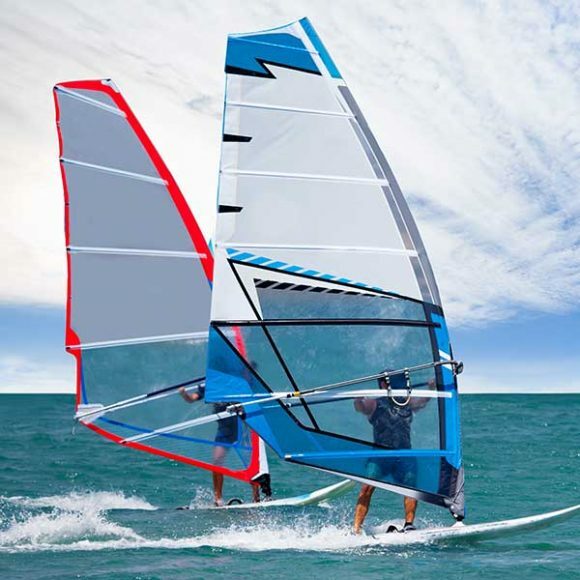 Windsurfing is a sport for all ages and is definitely a sport for life. 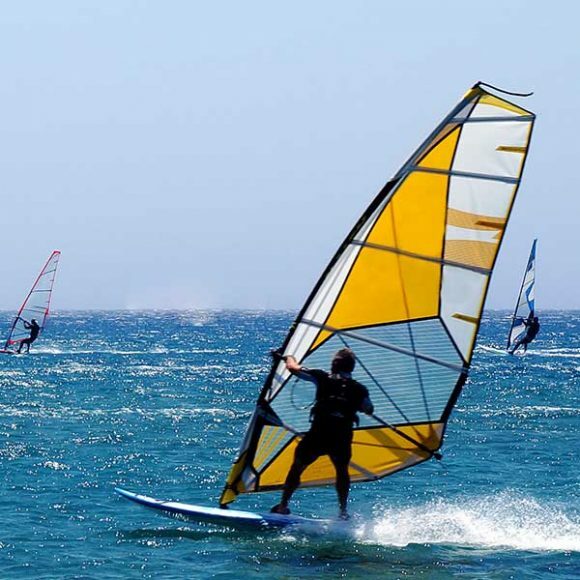 Our Windsurfing courses are perfect for Teens and Adults, see below for more details. Click here to view training dates and book. Our entry level rig is the Ezzy 3.5m Superlight which is a refined, light weight rig easily managed by beginners. The transition rig is the Ezzy 4.7m Superlight which provides more power and is the perfect lead in to the full Techno 293 5.8m racing rig.